Funeral services for Elaine Livingston Wade, 71, of Musella, will be held on Thursday at 11:00 am at Musella Baptist Church. Visitation will be held from 9:30 until the service hour at the church. Burial will follow in Glen Haven Memorial Gardens in Macon. Mrs. Wade passed away on Monday, August 13, 2018 at Pine Pointe Hospice. She was preceded in death by her parents, Grady C. and Annie Hipps Livingston; two brothers, Raymond Livingston and Bernard Anthony Willard. She was a loving wife, mother and homemaker and will be missed by all who really knew her. She retired after 36 years at Navicent Healthcare in Macon. Survivors include her husband, James Terry Wade of Musella; one son, William Robert “Robby” Wade and his wife, Melina; four grandchildren; three great-grandchildren; one sister, Barbara Butera of New Orleans; three nieces, one nephew and several great-nieces and nephews. 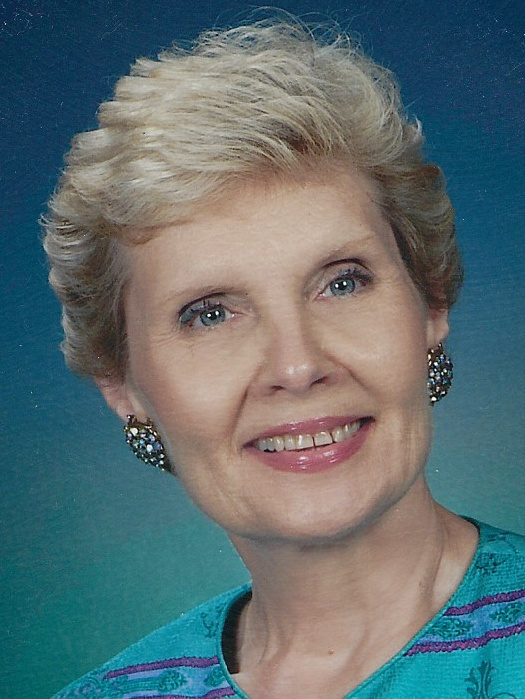 In lieu of flowers, the family has requested that donations be made in memory of Elaine to: Pine Pointe Hospice, 6261 Peake Road, Macon, GA 31210.